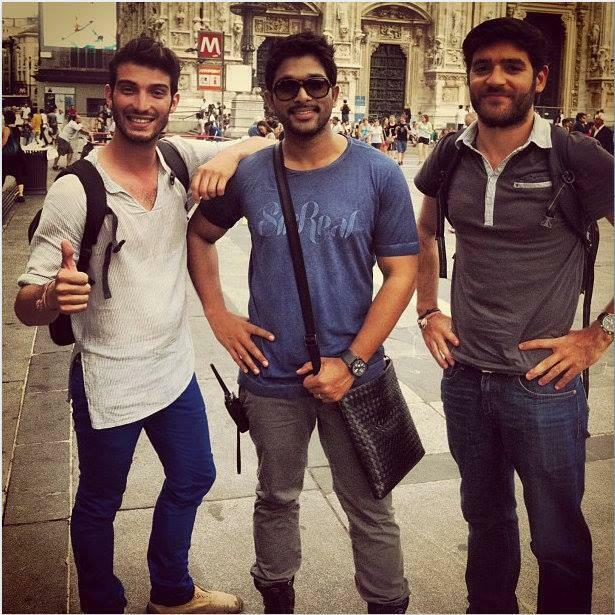 Allu Arjun Race Gurram progressing in Geneva. Sureneder Reddy – Vakkantham duo coming up with another comedy entertainer. Here it is the exclusive look of Stylish Star Allu Arjun ni Race Gurram. Chaithu’s Hello Brother Shelved ? ?